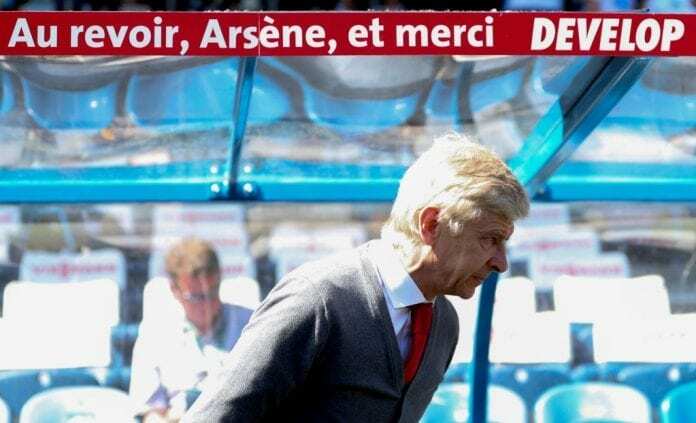 It seems like after being with Arsenal for 22 years, Arsene Wenger’s job now is to rebut rumors. The French manager has been reported as the future coach of Spanish La Liga giants Real Madrid. But he talked to beIN Sport today, according to Sky Sports, and he said he was not approached by the Spaniards. “I take every problem when I have to face it and try to find a solution. At the moment I do not have that problem. I will decide in January what I will do,” he added.